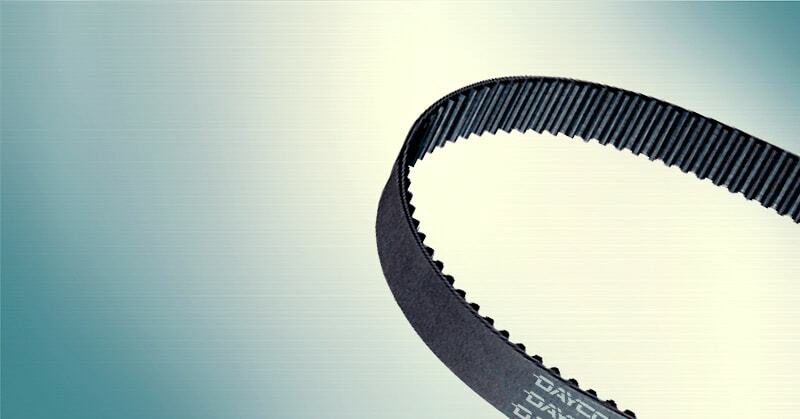 We partner with Dayco Belts® to supply high-performance motor car belts, truck belts, bus belts, scooter belts, motorcycle belts and a range of belts for motor vehicles. 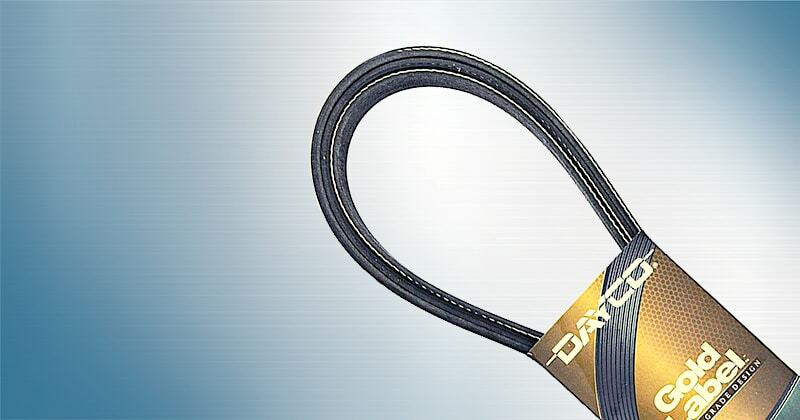 Our range of automotive belts is now complemented by heavy-duty Belts, Chains, and Bearings for full drive optimisation. 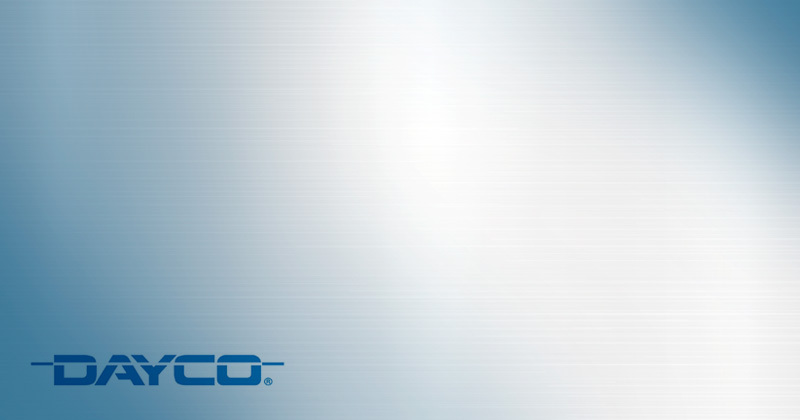 Dayco® are a true specialist in front-end accessory drive systems. A pioneer in automotive belt technology launching the first accessory drive belt application in the 1970s. Now, they lead the market with an evolving material database, flexible manufacturing and advanced engineering technologies. We keep engines running cooler for longer with a unique belt range built for smoother power transmission, longer belt life and outstanding strength. Our range of automotive belts features precision-moulded teeth, extra-strong aramid cords, and patented belt construction. We strive to deliver an excellent customer experience for our clients across the world. 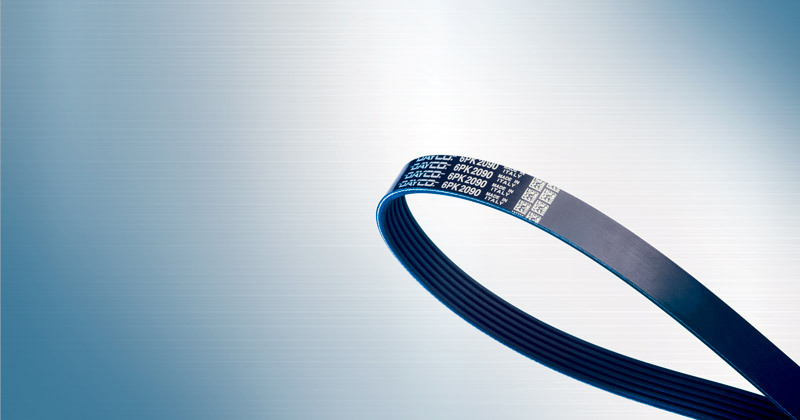 With over 100,000 belts in UK stock holding, more than 600,000 spare parts cross-references and quicker EU lead times. 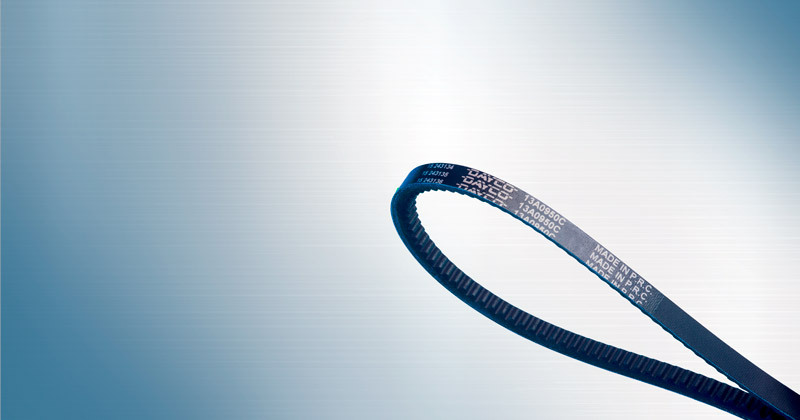 We provide better access to replacement belts quicker than any other EU competitor. Get in touch with us today and our customer service team will get back to you within 72 hours with a free quote on your exact power transmission and drive belts requirements.